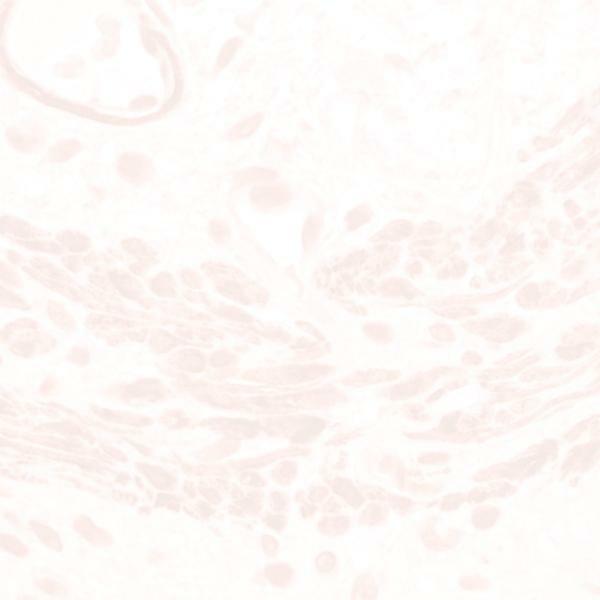 This monoclonal antibody detects Chromogranin A, a 68kD protein. It is expressed by most cells that form part of the diffuse neuroendocrine system (DNES). It is positive in normal islet cells of the pancreas, normal adrenal medulla, endocrine neoplasms, pheochromocytomas,neuroblastomas, normal paraganglia and paraganglioma, normal C-cells of the thyroid, C-cell hyperplasia, medullary carcinoma, normal and adenoma tissue of the parathyroid and anterior pituitary, normal endocrine and carcinoid cells of the stomach as well as small and large intestine, and Merkel cell carcinoma.